I got this pcb for a repair. 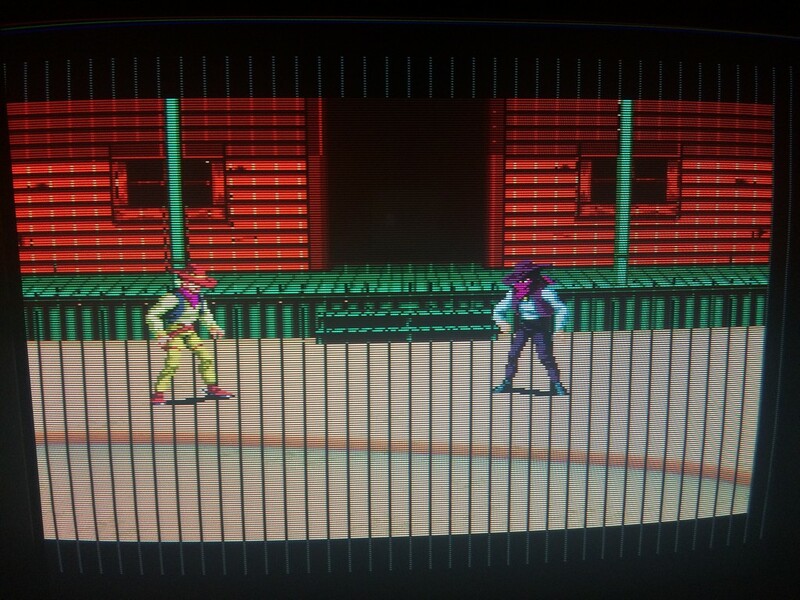 Gameplay was fine but graphics had black lines and music had a lot of white noise. 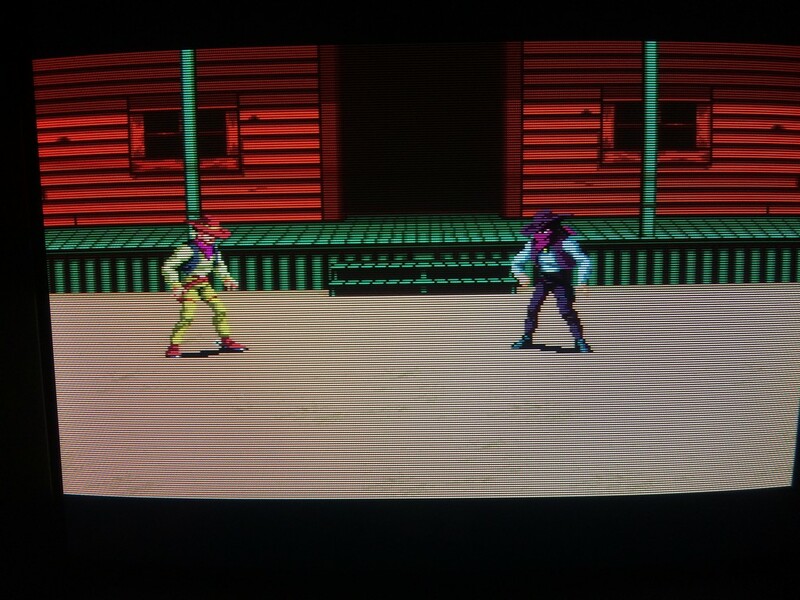 I ran the maskrom check and it reported two roms as bad, one of which was infact the rom with the sound data. 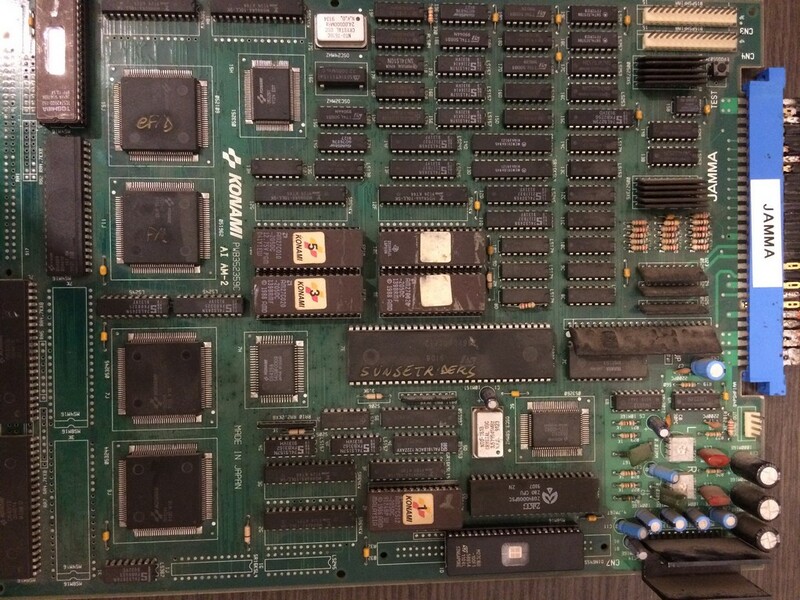 It doesn’t mean necessarily that the maskroms are bad, can be also that the custom chips have some pins not soldered correctly or the chips themselves being faulty. The only way is to desolder the maskroms and check on a programmer if it reports pins not connected which means that the chip internally is broken. After a check with the romset, I decided to dump rom 16k as 27c400 (4mbit eprom with maskrom pinout) and rom 1d as a 27c800 (8mbit 16bit eprom). 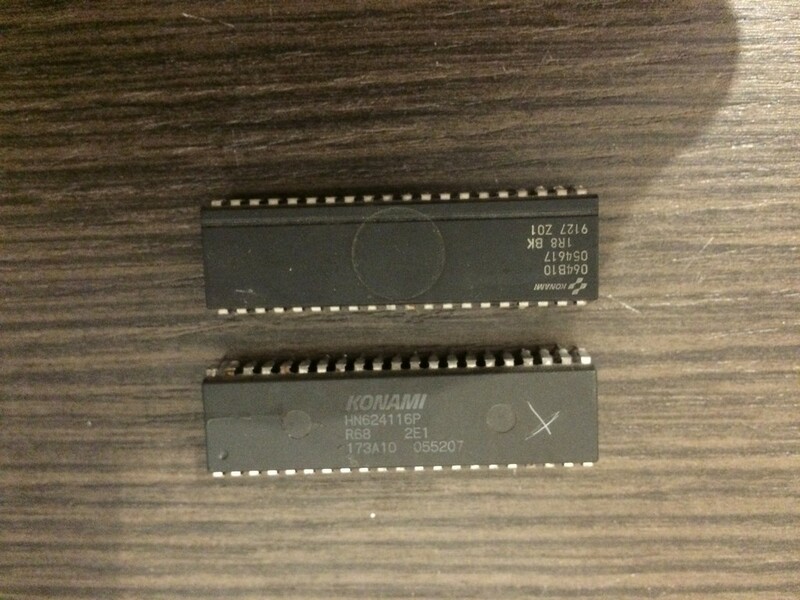 Both were reported as having pins non connected properly. 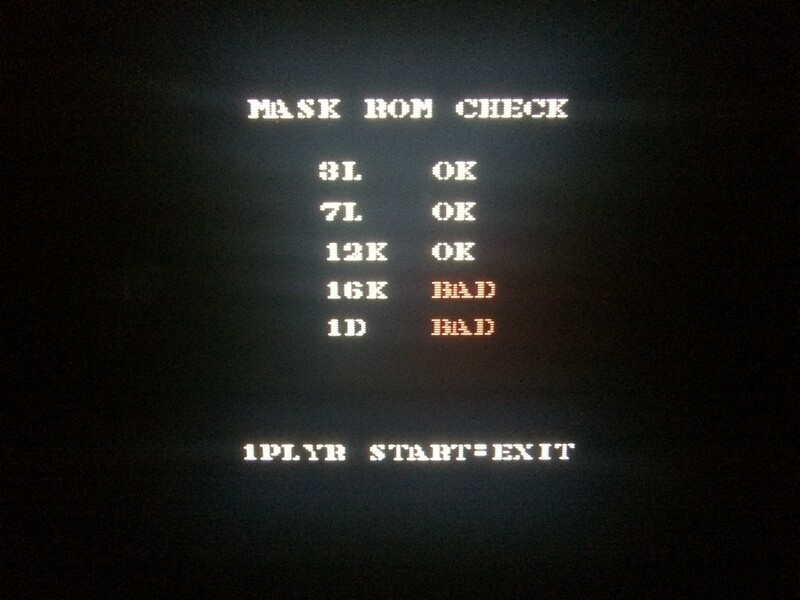 So I replaced maskrom 16k with a 27c400 and the markrom at 1d with a 27c160 eprom (16mbit 16bit eprom) after having doubled the original file in order to prevent the game to access the empty space in case the additional addrr line is not connected to GND or 5V.